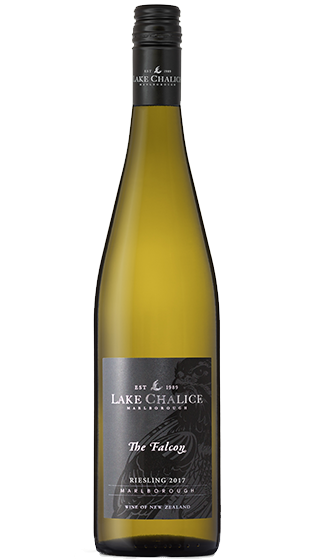 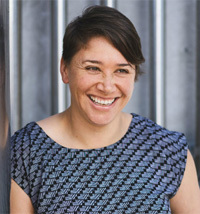 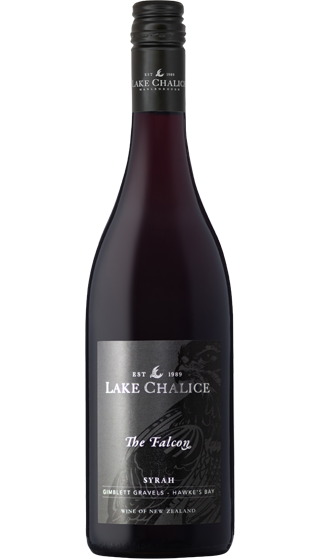 Established in 1989, Lake Chalice is named after the wilderness lake in the Richmond range bordering the north of the Wairau Plain and today the brand is a Marlborough success story – great wines, a tonne of awards and 100% NZ family owned. 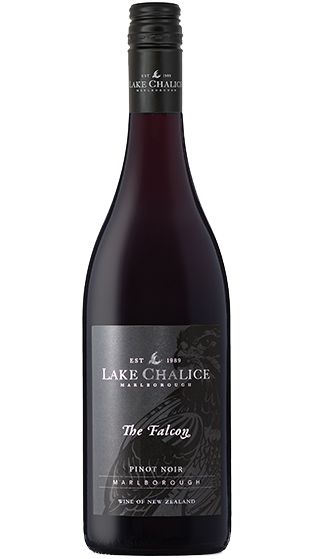 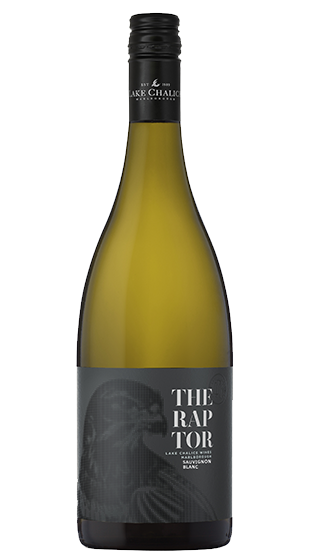 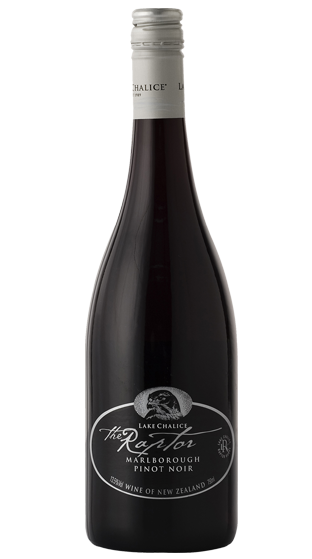 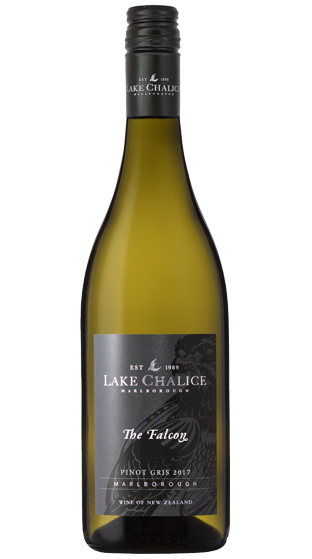 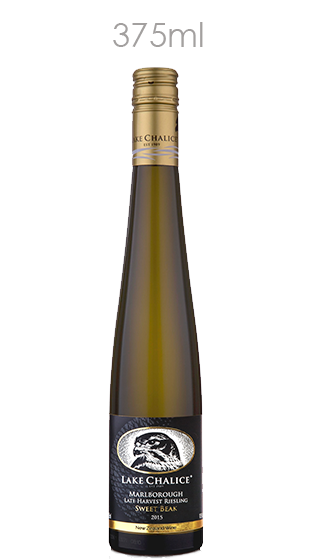 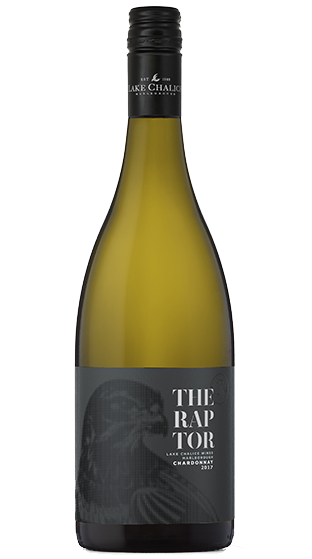 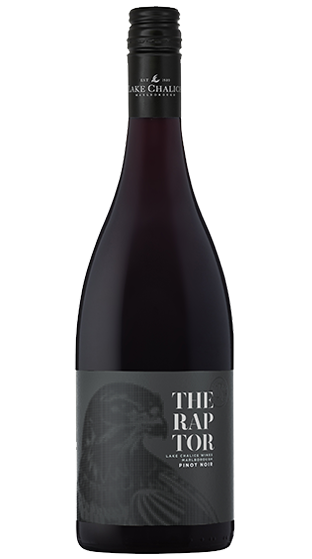 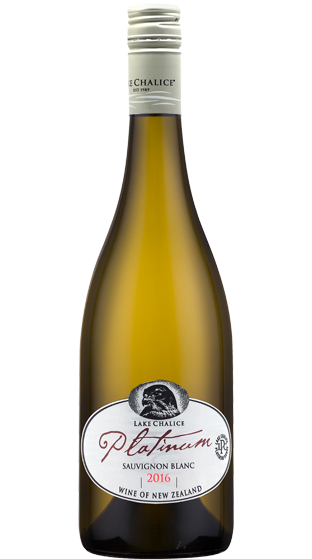 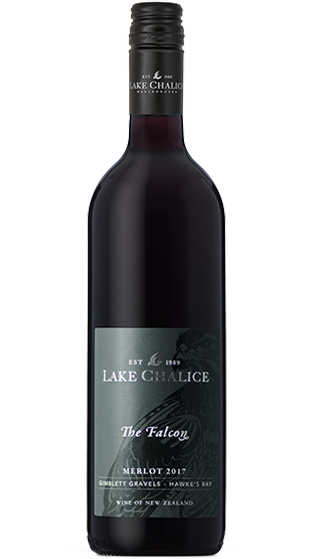 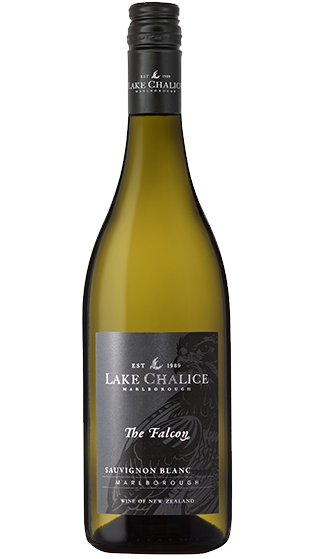 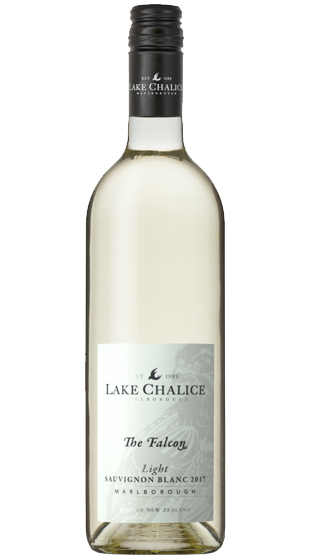 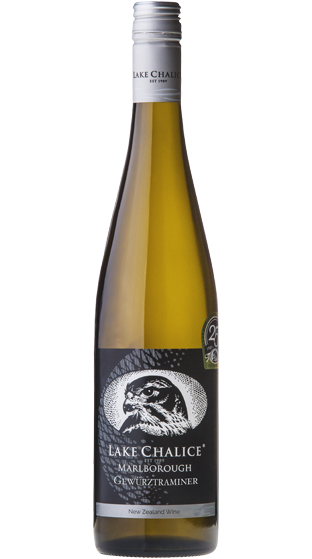 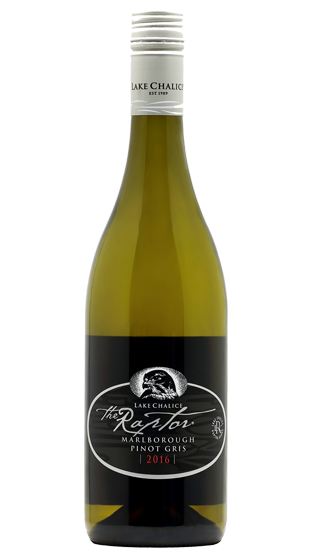 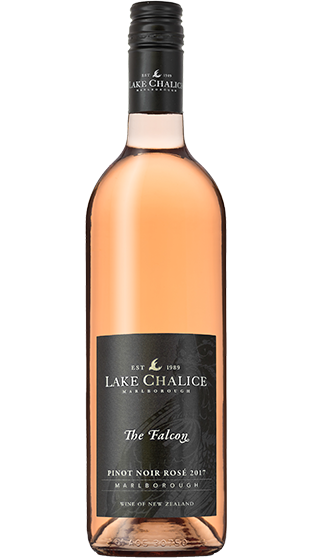 New Zealand's endemic falcon – the ‘Karearea' – is proudly displayed on every bottle of Lake Chalice wine. 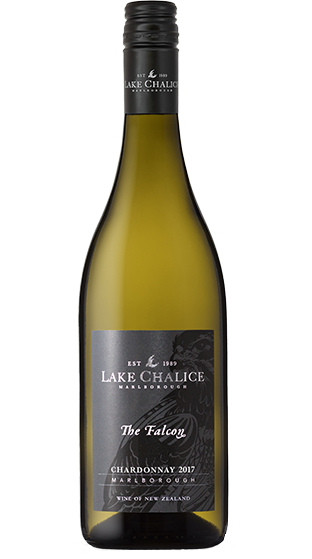 Sadly this magnificent raptor is now threatened, and Lake Chalice Wines work closely with the Marlborough Falcon Conservation Trust on the Karearea Release Program to repopulate our native falcon back into the Marlborough wilderness.